We’d like to introduce you to Ariane Lavigne. Ariane’s unbridled passion for snowboarding has taken her to the national team and the World Cup circuit. 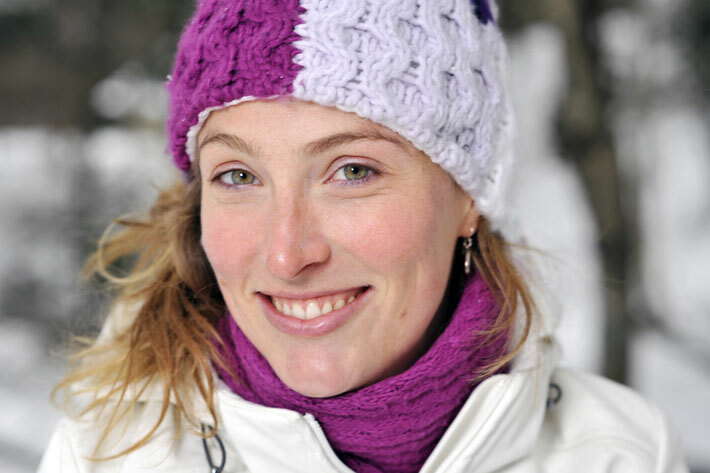 A graduate of the University of Montreal, she currently works as a sports nutritionist for Vivai and Action Sport Tremblant, and we’re very pleased to announce that she’ll be contributing insightful nutrition tips to this blog in the months ahead. Follow her season on the World Cup circuit and learn more about her career highlights. Don’t miss Tremblant’s Holiday festivities!